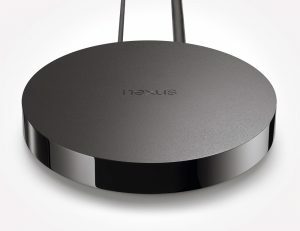 Google has announced the Nexus player along with its launch of the Nexus 6, the Nexus 9 and Android 5.0 Lollipop. The Apple TV-esque box is a lot more. 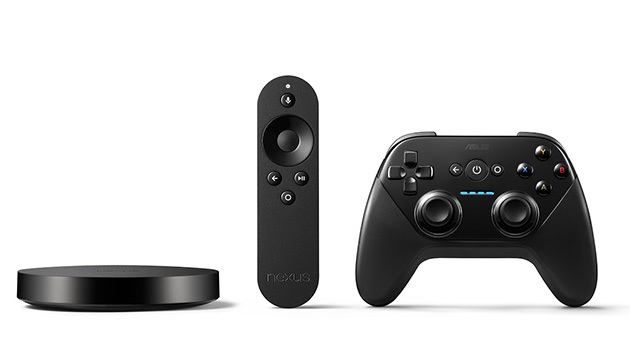 It handles streaming, games and run Android apps all for US $99 as the price tag. 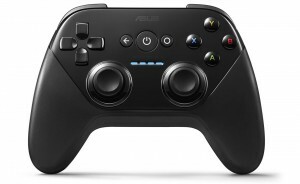 The gaming controller however, is an extra $39 at the time of purchase, and a must for any and all gaming fans. Just like the chrome cast , the Nexus Player can stream and function with Android devices, however you can also load apps and the player will natively work with Google’s Android TV. For options you get Netflix, Hulu, Food Network, Travel Channel and few more, however Sports Packages and HBO Go have been left out. What this also means is that most con tries apart from the US and UK may not get the Android Player. 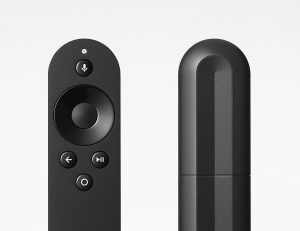 The device goes for pre-order on the 17th of OCT, however will not be available until November 3rd. Stay tuned for India bound news.